The First Step from Brian Atchley on Vimeo. Talent: Brian Rooney, Iris Kohl, Joette Waters, Michael Quintos, (Sheridan, Linden, Berkeley, Greenlee, Julie & Scott) Clayborne, (Laura, Sarinah & Liam) Schofield, Sarinah Khan, and Mark Arturi. This is the video I scored for the AT&T submission of the MOFILM Barcelona 2012 contest directed by Brian Atchley. Although it didn’t claim the top prize, it turned out great and I look forward to doing more work like this soon! http://briancovelli.com/wp-content/uploads/2012/03/attmofilm600270.jpg 270 600 Covelli http://briancovelli.com/wp-content/uploads/2014/05/CocoCovelliLogo2014_5_340_156.png Covelli2012-03-09 16:14:132014-05-22 15:06:03AT&T MOFILM Barcelona Video Contest 2012 "The First Step"
This is the song that shows the truth about who produces the songs at Covelli Productions. He was tired of being a ghost producer. Keyboard cat wanted to get on the track but Producer cat cut him because he kept playing that lame loop over and over. This is what happens when you have a day of free time…smh. Anyway, download on iTunes NOW! – http://itunes.apple.com/us/album/frozen-yogurt-feat-producer/id448343278 Song and Video produced by Brian Covelli. I recently took part in the 2011 iStandardProducers beat battle here in Chicago. I’ll never forget the night, it was crazy. I went last year to check out the show when Bliz Beats won. I knew I was going to enter the next one. People came out through the rain to pack the house, and I met a lot of the producers I was competing against. We are all on a similar path so even though we are competing, there is still a sense of community between all the producers. I wasn’t really nervous when I finally went on stage, even though it was my first beat battle. I’m confident in my sounds and just wanted to show everyone the variety of genres I can move the crowd with. The elimination was the insane part. To have the top three separated by one point just shows how much talent Chicago and iStandard has. The prizes for winning varied from musical goodies to a few interviews and entrance into the national Battle of the Beats in New York. The first interview is on the iStandard website already – sendspace. 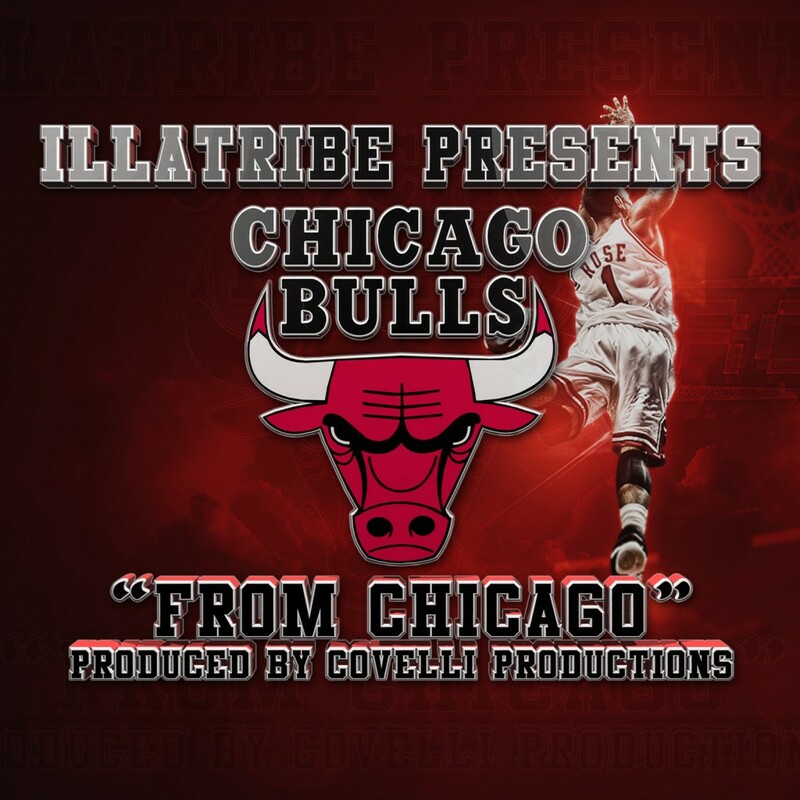 This is the song circulating around Chicago as the unofficial Chicago Bulls Anthem. Take a listen and, if you enjoy it as much as everyone has so far, pass it on! 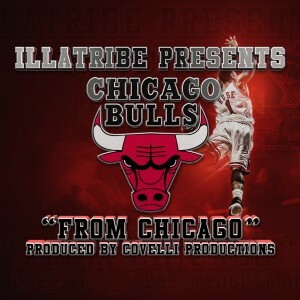 Presented by www.Illatribe.com – The group that brought you “Bearin Down Da Song (Chicago Bears Anthem). We created the 2011 Chicago Bulls song for the #1 Seed in the East, your Chicago Bulls! Featuring Bobby Burns (1st Verse), J. Wood (2nd Verse), Deandreas (Bridge), WordP (3rd Verse), and P. Jericho (Chorus with Stacey King). Mixed By Matt Wheeler at Rax Trax Recording in Chicago. Song and Video produced by Brian Covelli. http://briancovelli.com/wp-content/uploads/2010/06/word-p-show-covelli-waconia-minnesota.jpg 720 482 Covelli http://briancovelli.com/wp-content/uploads/2014/05/CocoCovelliLogo2014_5_340_156.png Covelli2010-06-13 01:49:472014-02-04 15:12:40WordP Show This Week!